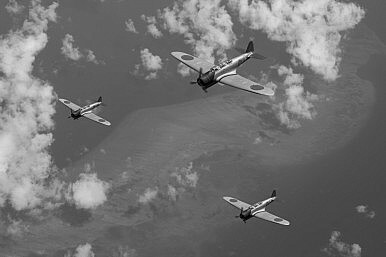 Our Tokyo editors talk about controversial letters penned by Kamikaze pilots and more in this week’s podcast. This week, The Diplomat’s J.T. Quigley and Angela Erika Kubo discuss an elderly Japanese man’s push to have letters written by fallen Kamikaze pilots recognized by UNESCO, the Mt. Gox Bitcoin fiasco and a recent streak of vandalism directed at public library copies of Anne Frank’s Diary. Click the arrow on the right to listen. Rising Conservatism Among Japanese Housewives? According to a recent report, some Japanese women are embracing right-wing groups that operate mostly online. Autumn Radtke: Bitcoin Exchange CEO Found Dead in SingaporeSouth Korea’s Emergence as an Important Player in CryptocurrencyHow Far Has North Korea Come With Cryptocurrency?Indian Regulators Wary About BitcoinShould China Now Lead UNESCO?